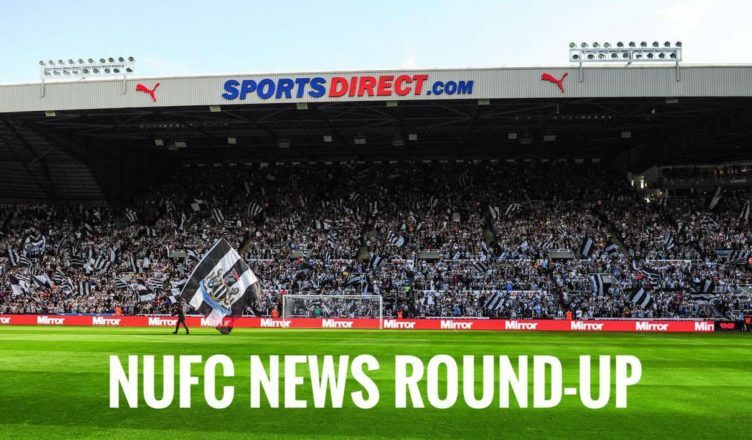 NUFC news round up – Ashley plans to keep Rafa, young fan meets Benitez & Merson’s big claim – NUFC blog – Newcastle United blog – NUFC Fixtures, News and Forum. Mike Ashley has ‘made it clear’ that he wants to keep Rafa Benitez at the club according to the Chronicle – yet it’s suggested that the Spaniard’s been told that ‘some things won’t change’ – Full story here. Paul Merson believes Saturday’s clash with Huddersfield is a ‘must win’ game for Newcastle United – a big statement, but one I really don’t agree with – Full story here. Premier League legend Brad Friedel is backing Miguel Almiron to be a real hit at Newcastle – and has also also revealed how he signed at St James’ Park in 1994; only to be denied a work permit – Full story here. Matz Sels claims that his ex-NUFC teammates were ‘mostly looking out for themselves’ during his time at the club, suggesting were all colleagues, not friends – Read his comments here. According to the Chronicle, Miguel Almiron has already ‘struck up a friendship’ with Salomon Rondon – something that could be good news both off and on the pitch for Newcastle United – Full story here. Despite what appeared to be a promising performance in their 3-2 win over QPR this week, West Brom fans are still very much split on Newcastle United loanee Jacob Murphy – Read their comments here. It turns out Jack Colback is NOT out of contract at Newcastle this summer according to the Chronicle – news that can be seen as both good and bad news – Full story here. 🎥 Rafa Benítez invited young Newcastle fan Jack Waddle and his family to the training ground today. 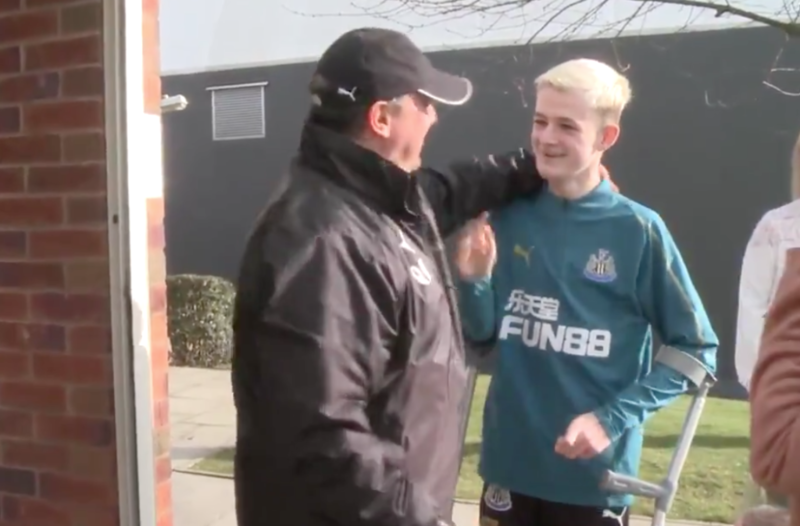 Earlier this month, a video of Jack meeting @rafabenitezweb and giving the Magpies' manager a friendly pat on the cheek went viral. Paul Merson makes huge claim ahead of Newcastle vs Huddersfield – Does anyone agree? Brad Friedel raves about Miguel Almiron – & claims he signed for NUFC in 1994 but couldn’t play..